To Mila Zhaypa Dorjé, I pray. And thus, in response to the request of the diligent practitioner and lord of Yogis, Lama Chöch’ok, this was written by Abhyalakshamkara. Virtue! 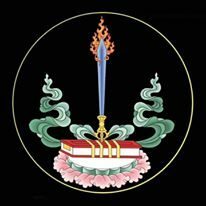 By Khenpo Jigmé Phuntsok Rinpoché. Translated from the Tibetan by Erick Tsiknopoulos, May 2012. Revised January 2016. 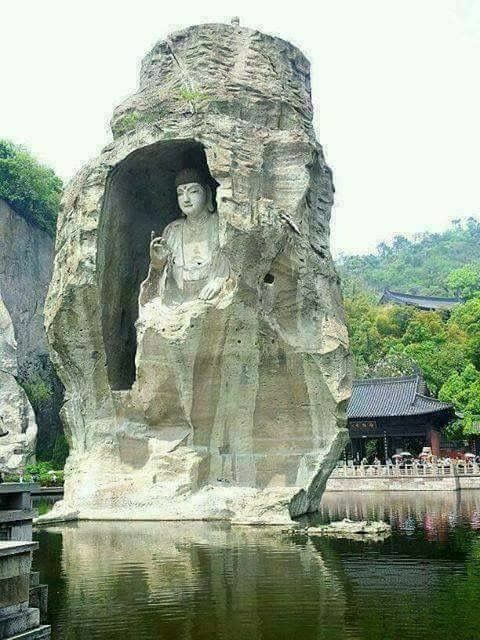 The Pure Land of Deep Joy (mngon par dga’ ba): known in Sanskrit as Abhirati, the Pure Land of Akṣobhya Buddha (representing the Buddha Family of Vajra). The Cool Country (bsil ljongs): refers to Tibet. merci ,grace a la repetition du nom de Milarepa ,nous sommes préservés d’une renaissance dans les mondes inférieurs pendant le temps de 7 vies . Om djé Mila Chepa Dordje La seul oua dep so !!! !Om Ah Guru Hasa Vajra Hung!! !